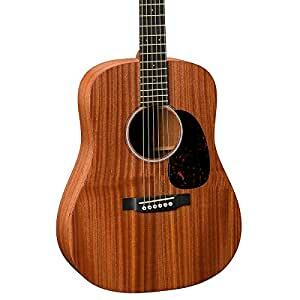 > –NEW–Stagg C510 1/2 Size Classical Guitar Package — FREE P&P UK..
View Cart “custom-made Martin D41 Sunburst Acoustic Guitar D-41” has been added to your cart. 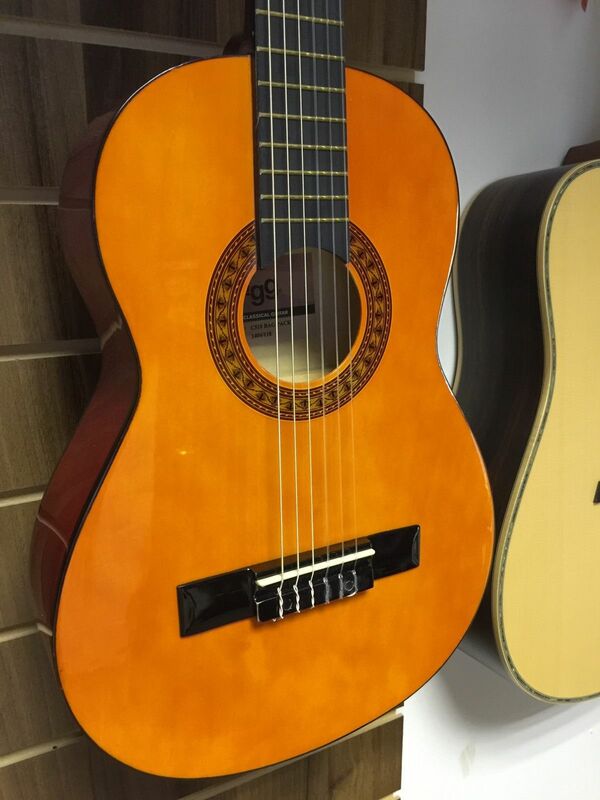 –NEW–Stagg C510 1/2 Size Classical Guitar Package — FREE P&P UK..
students wishing to learn the guitar. fingers to start with and no plectrum is required. 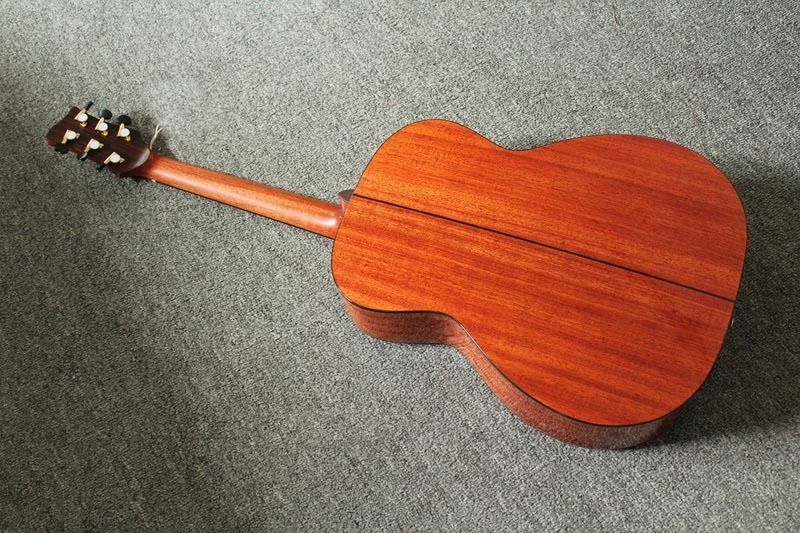 Durable 1/2 size guitar with linden top, back and sides. Solid maple fingerboard and bridge (black painted). 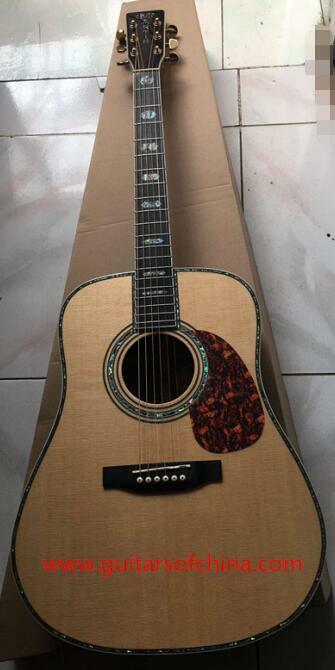 Pack includes picks and a case. 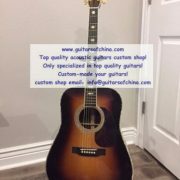 Buy with confidence from Drummond Reid Music Est. 1960. Free P & P UK.. If after browsing through our huge array of items you cannot find what you are looking for contact us. We will always go out of our way to source the product you are looking for. 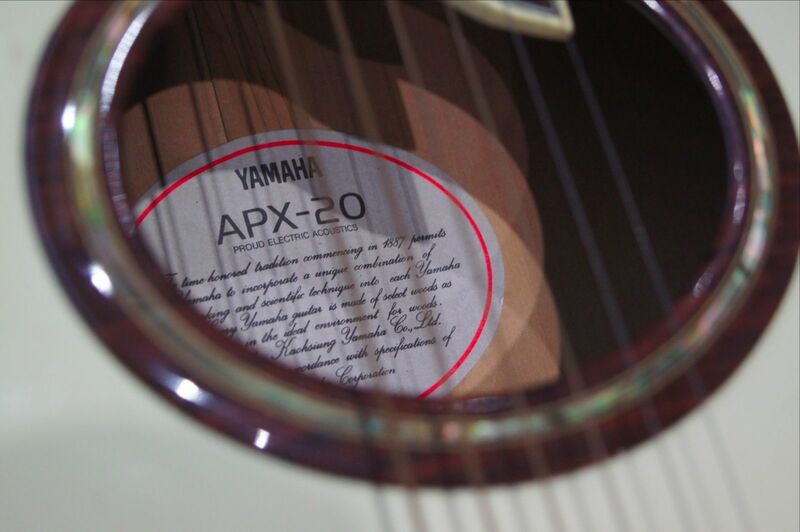 We are a small family run musical instrument shop established in 1960. 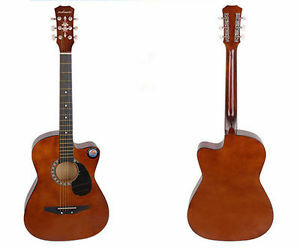 We offer a great range of pianos, keyboards, guitars, guitar stands, accessories etc. We aim to have a great stock at all times but at busy periods, forgive us if we haven’t got the exact item you wish in stock we will endeavour to fulfil your needs as soon as possible. 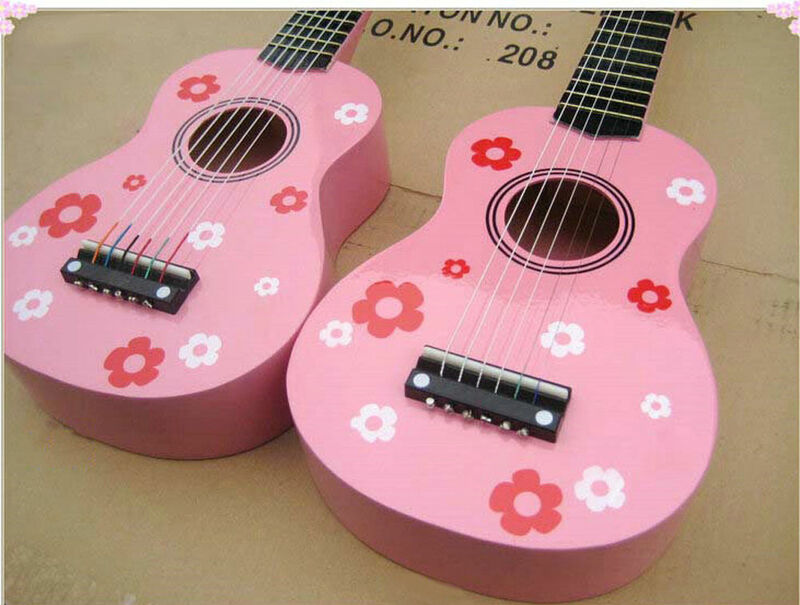 Customers can also try any item or instrument in store. Our team of knowledgably guys will only be too glad to help. Should any item or items you have purchased not live up to your expectations please drop us a message to discuss. Items over 2kg or over £30 will be sent via the Parcelforce 24-48 Next Working Day service and/or we may send them with My Hermes/ Collect Plus. Zone 2/3 = FREE – This is the standard shipping rate. Most UK post codes fall in to this band – England, Wales, Scotland and Northern Ireland. If you live locally goods can be collected from our store in Lisburn Co. Antrim Northern Ireland. Please be aware that to receive next working day delivery your order must be placed before midday. Any order placed after midday Friday will not be dispatched until Monday as the courier service only operates Monday to Friday (and does not deliver on bank holidays). Although we aim to dispatch all orders on time a next day service is not guaranteed. If by any chance you need to return your item you have 14 days to do so. Please contact us via the eBay messaging system so we are aware of the return. Please note that if you are returning a product due to changing your mind/ordering the wrong product/duplicate orders etc you will be liable for the return postage costs. All items must be returned to us unused and boxed as new in the original packaging. Returned items must not have any signs of abuse or intentional damage. We would also advise to include a note detailing the reason for return, your eBay user name and sales ref number. Refunds for returned items will usually be processed within 24/48 hours of us receiving the return. Alternatively, if you have any queries regarding an issue with a product you can contact us via the eBay messaging service and we will be happy to help. We aim to answer all messages within 24 hours.